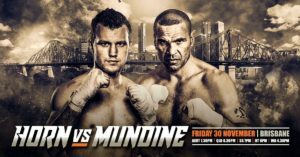 Jeff Horn faces the one and only Anthony the Man Mundine in one of the biggest boxing matches in Australia this year. 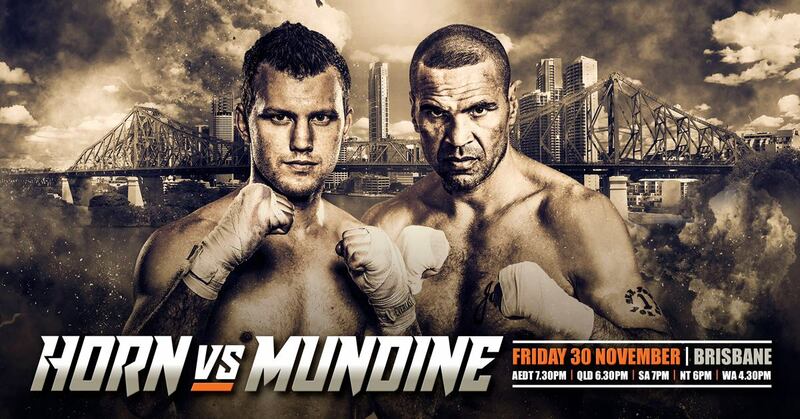 We’ll be showing the action live and loud on our big screens and also in the function room. Be sure to get in early as this should be a big one!